Imagine there was a new model for leadership and management that produced more value—potentially much more value—in your business. Going further, picture a model that was based on Nobel Prize winning systems/process science that not only sped robust change for the better in critical business functions but, in the process, actually grew good or even great leaders and managers. That is exactly what is embodied in The New Agreements for Leaders and 7 Tools. We are all here for a purpose, even a higher purpose. A purposeful life, including work life, is designed to be meaningful. When we find our higher purpose and commit to that purpose, the universe aligns with us to bring that purpose into being. Providence moves too. A part of each of us yearns to know and be aligned with our higher purpose. For many of us who have not yet discovered our purpose, life becomes a demonstration of what most certainly is not our life purpose. It is the feeling of being trapped in a lackluster life driven by obligation, habit, and the expectations of others. It may well feel like a life that is long on stress and short on meaning. Leadership is about service to others. Part of that service is setting up our people for success and providing growth opportunities to become even more valuable to self, others and the organization. This single Agreement will change much of what we have been taught about leadership and management. This is because of the little known 94% Rule: Approximately 94% of the results we experience in the workplace, both good or poor, is a function of the systems/processes in which people work, not the efforts of people. Most leaders and managers are not trained to identify the core problems keeping their people and the company from being optimally successful. When a leader thinks in terms of the 94% Rule, everything changes in the way core problems are addressed. In addition, the leader will want to identify the 20% of the problems usually creating 80% of the poor outcomes or what we call 80/20. This way the higher-level leader is always working on the most important issues in setting up his or her people for success. With the 94% Rule and 80/20 at the forefront of a higher-level leader’s thinking, the company can stop fighting fires and treating symptoms and begin identifying and resolving the core issues. When you master The New Agreements for Leaders, you master leadership. The master of the Agreements is a great leader. All roads to mastery are paved with practice. We practice that which we seek to master. This is the master’s journey. Practice being The New Agreements. Practice using the seven Tools. 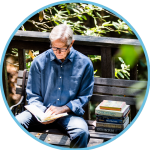 You will soon see that practice of The New Agreements for Leaders requires a certain level of awareness in the moment when you are not being the Agreements. From that awareness, course correct and pull yourself into alignment with the Agreements. In particular, the mastery of the third New Agreement, Lean in the Core Problems, will take you a long way in becoming a masterful leader. 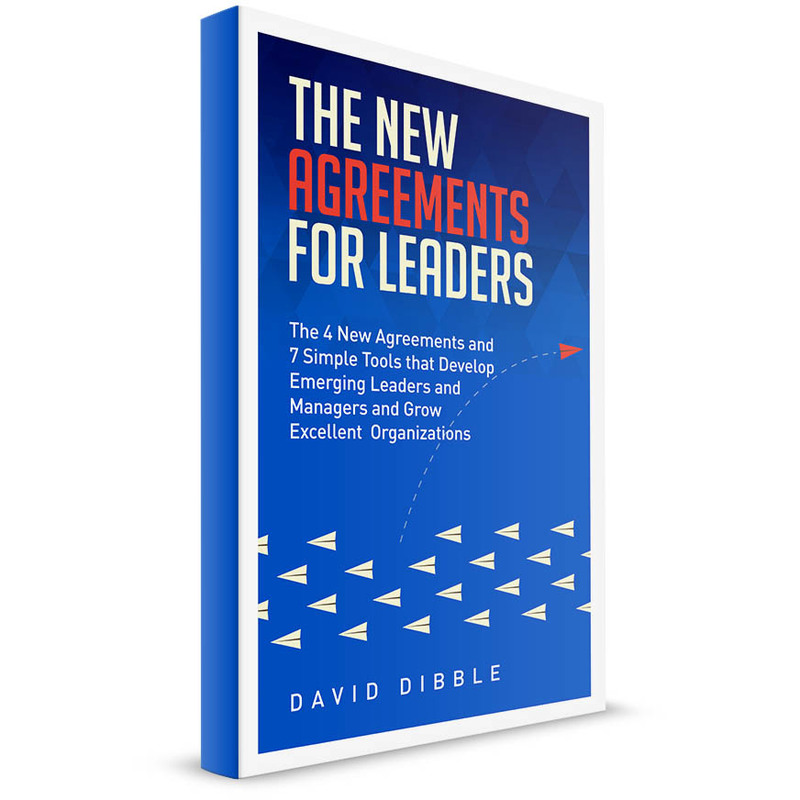 The mastery of this Agreement is in the practice of using the 7 New Agreements Tools as the way you lead, manage, solve problems, and set your people up for success. To learn more, pick up a free copy of my new book, The New Agreements for Leaders, at www.thenewagreements.com.